It’s Tuesday, so it must be another client win announcement by Luminance….this time the UK-based legal AI company has bagged its first Israeli law firm in the shape of Tadmor & Co. Yuval Levy & Co (AKA ‘Tadmor Levy’). 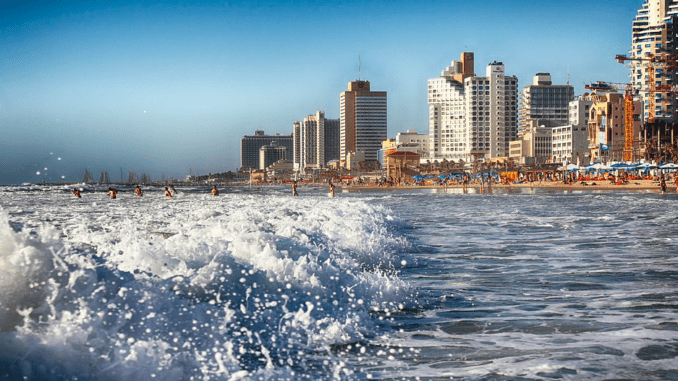 The announcement about the Tel Aviv (see picture above) firm marks the twenty-sixth country to deploy Luminance’s machine learning platform in 18 months, said the company. And, although sceptics perhaps rightly point out that just because you have lots of clients signed up doesn’t mean they are using your AI review system at scale, there is no getting around the company’s global client-winning success and its reach now. Moreover, you have to get in the door first before a law firm can get familiar with the technology and start to use it at scale. As the saying goes: you have to start somewhere. So, overall, this is another important milestone. The company said that Tadmor Levy selected Luminance to ‘streamline the due diligence processes for domestic and international M&A transactions’. In particular, Tadmor Levy valued Luminance’s inbuilt collaboration tools, ‘enabling them to assign tasks and monitor progress across the 100 lawyers at the firm’ the company said of the client win. ‘Luminance transforms the contract review process, allowing the data room to find significant information and highlighting potential anomalies within a vast volume of documents. Ultimately, adopting Luminance will help us maintain the high standards that our clients expect,’ Wassercug added. 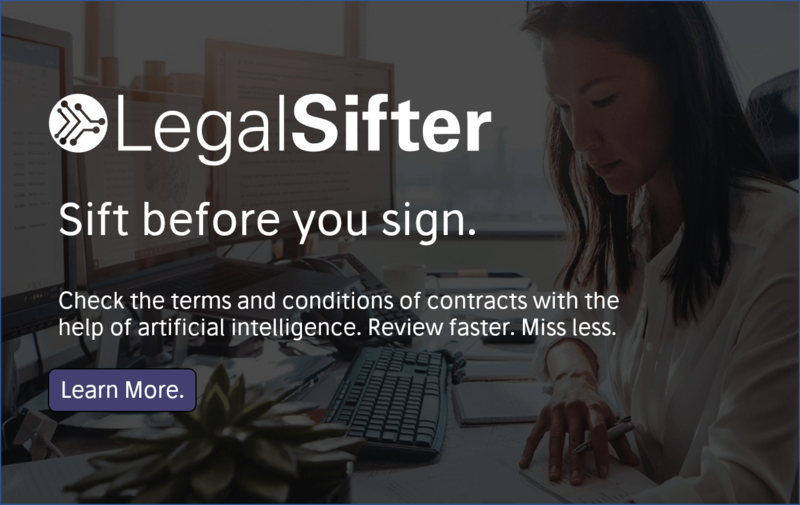 Israel is no stranger to legal AI technology, given that one of the early pioneers of the sector, LawGeex, is based there. 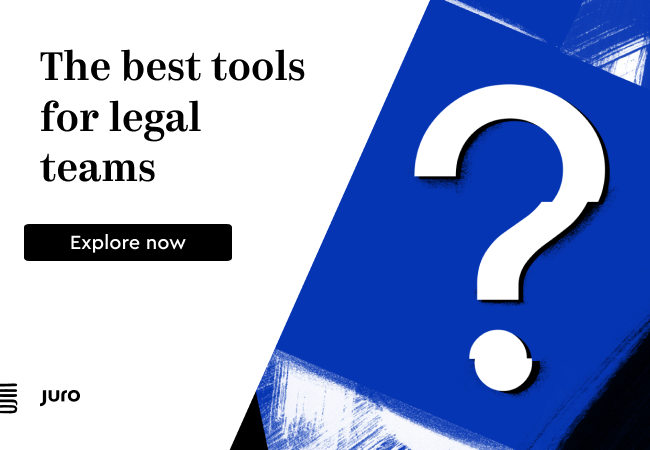 The country also has a thriving legal tech scene, though adoption of this new legal tech across local firms has remained mixed until recently.